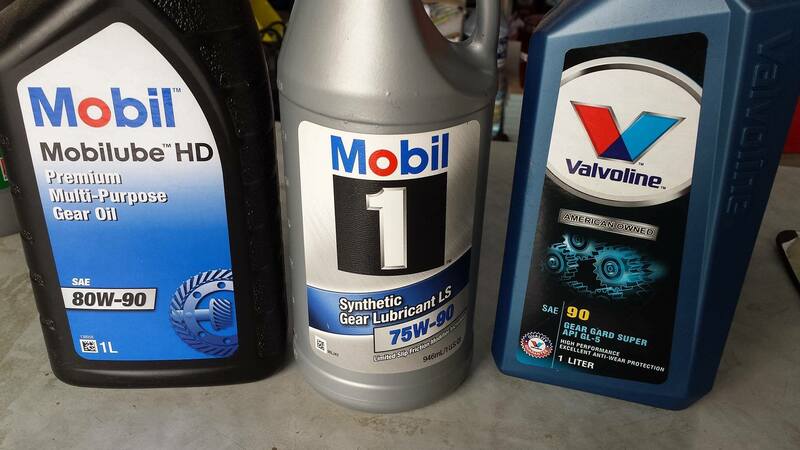 I checked the manual and it only says "Honda Hypoid Gear oil SAE 80". It doesn't mention anything about GL-4 or GL-5. Will any of these work for the VFR 1200 Final Drive?